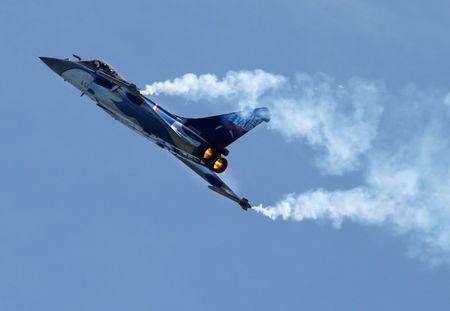 ZURICH (Reuters) - Switzerland on Friday received five bids to replace its aging fighter fleet, from European aerospace group Airbus, France's Dassault and Sweden's Saab, as well as Boeing and Lockheed Martin from the United States. Switzerland's stable of Boeing McDonnell Douglas F/A-18C and D Hornets and Northrop F-5 Tigers is scheduled to be retired in the coming years, prompting it to seek new planes as part of its Air2030 program including aircraft and ground-based air defenses worth up to 8 billion Swiss francs ($8.06 billion). 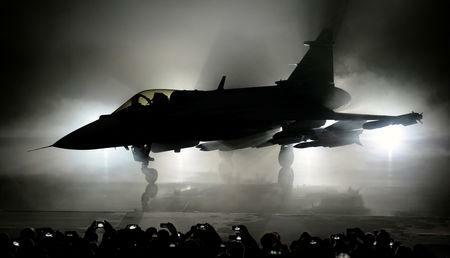 "The phase of analysis and testing starts," the Swiss Defence Department said. "From February to March 2019, specialists from (Swiss defense procurement agency) armasuisse and the Swiss Air Force will test the aircraft in simulators" at facilities of the planes' manufacturers. A renewed vote on the new program is also expected.